Preheat oven to 450°F. Coat a large baking dish with 1 tablespoon of the olive oil. 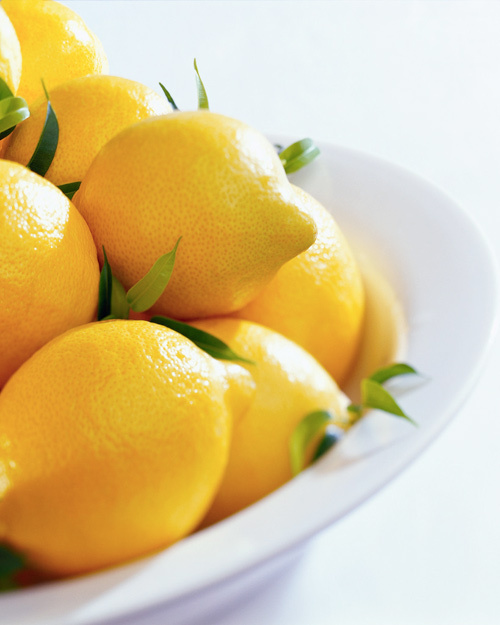 Arrange the lemon slices in a single layer in the bottom of the dish or skillet. In a large bowl, combine the remaining oil, lemon juice, garlic, salt, and pepper; add the green beans and toss to coat. Using tongs, remove the green beans and arrange them on top of the lemon slices. Using a slotted spoon or tongs, arrange the green beans along the inside edge of the dish. Place the chicken in the same bowl with the olive-oil mixture and coat thoroughly. Place the chicken, meat-side up, in the dish or skillet. Pour any of the remaining olive-oil mixture over the chicken. Roast for 50 minutes. Place a chicken breast on each of 4 serving plates; divide the green beans. Serve warm. This entry was posted in Chicken, Entrees, Modified Profast (Fast and Flexible) Recipes and tagged Chicken, chicken breast, green beans, healthy, lemon chicken, main dish, metabolic diet recipes, one dish, onion by foodies4mmc. Bookmark the permalink.